With so many happenings going on in the North Texas area, it’s sometimes hard to decide what to do. Well, the Art&Seek calendar is here to help you suss through the bounty of options. Here are but a few events you might want to consider. 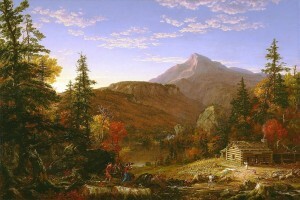 In Fort Worth, Art Historian and TCU professor Mark Thistlethwaite explores the Amon Carter’s collection as part of the museum’s Wednesday Lecture Series: American Outdoors. The sci-fi podcast about a fictional town where strange things happen – “Welcome to Night Vale” heads to the Majestic Theatre in Dallas. Musical guest for the show is Mal Blum. 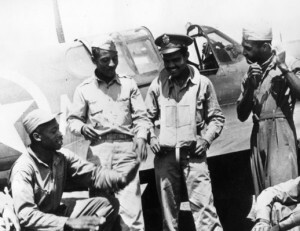 The Dallas Holocaust Museum screens the 1995 HBO film “The Tuskegee Airmen.” The film about the first African-American military aviators stars Laurence Fishburne. The current play at Stage West’s is a comedy called “An Act of God.” Head to the Fort Worth theater to hear the big guy answer the deepest questions plaguing humanity. 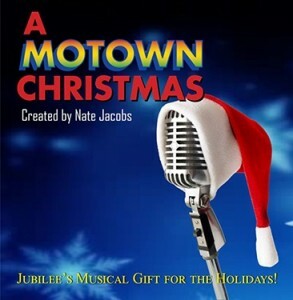 Motor City invades downtown Fort Worth when Jubilee Theatre presents “A Motown Christmas.” Hear your Christmas favorites from Marvin Gaye, Stevie Wonder, The Supremes, and The Jackson 5. Experience the art scene that Denton has to offer at First Friday Denton on the Square. Galleries will stay open late, artists will be on hand, musicians will perform, and lots of food and beverages will be available for guests to partake. 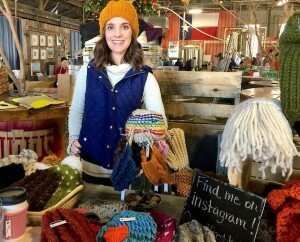 The McKinney Creative Community’s Holiday Art Bazaar kicks off at Tupps Brewery on Saturday. Highlights include crafts for the kids, ornament making, and food trucks. 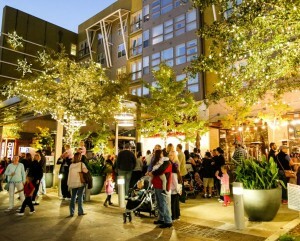 After you’re finished shopping be sure to stick around for the Christmas Tree Lighting. Also on Saturday, Cliff House Studio’s 35th Annual Holiday Open House features artwork and demonstrations by artists Pamela Summers and Raymond Rains. That’s in Fort Worth. And all weekend long, Ballet Ensemble of Texas performs the holiday classic “The Nutcracker” at the Irving Arts Center. This season’s production features BET alumni and former Colorado Ballet member Emily Dixon performing the role of Sugar Plum Fairy along with critically-acclaimed dancer Shea Johnson as her Cavalier. 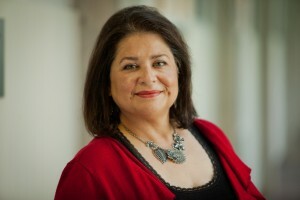 The Safe Room gallery at the Texas Theatre in Dallas has a new exhibition called “Hydroplantics” featuring work by Shamsy Roomiani. 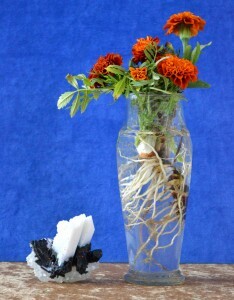 Her plant-based work is on view through Dec. 9. There’s only one week left to see “Narrative Threads: The AIDS Memorial Quilt” at the Patterson-Appleton Arts Center in Denton. Selected panels from the quilt are on view along with interactive AIDS Quilt Touch kiosk. Check out the annual Starlight Symphony Holiday Celebration at Crockett Row at West 7th in Fort Worth. It’s a nightly event throughout the month of December that features a light show, carriage rides, seasonal music and more.